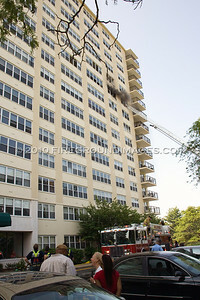 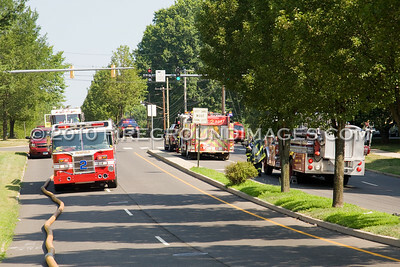 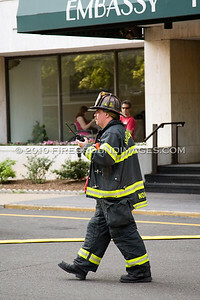 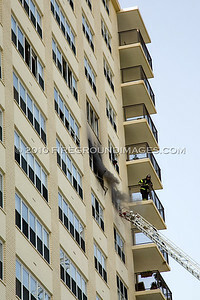 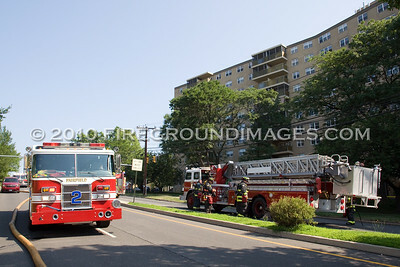 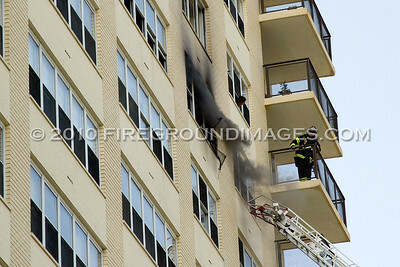 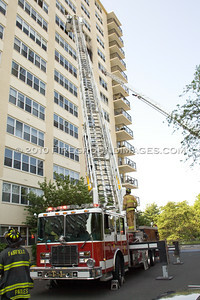 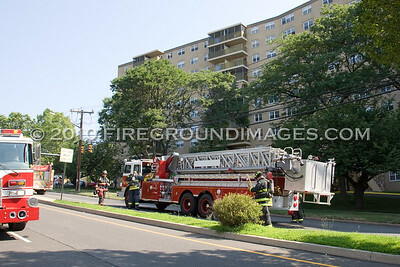 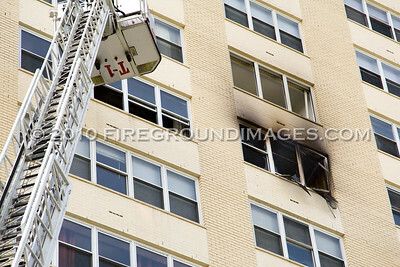 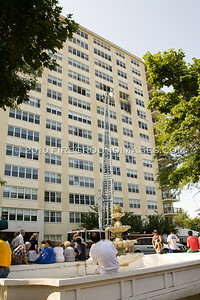 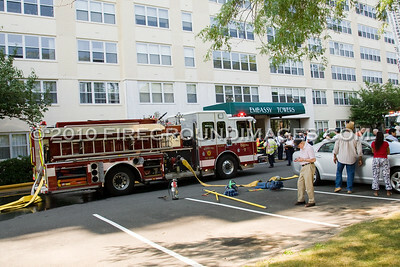 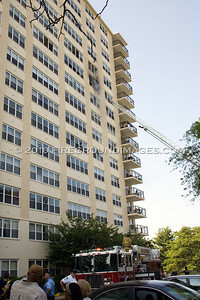 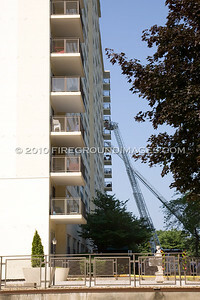 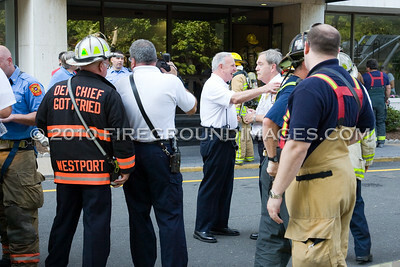 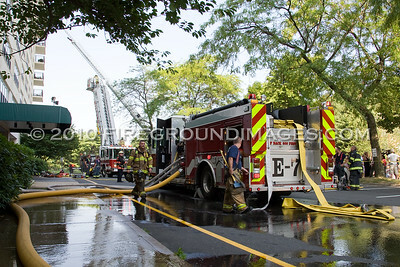 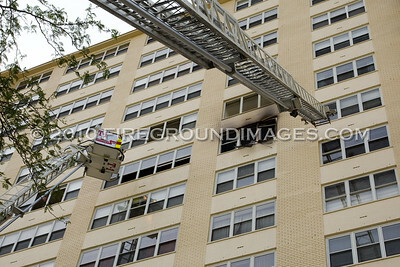 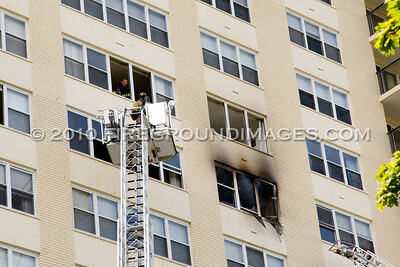 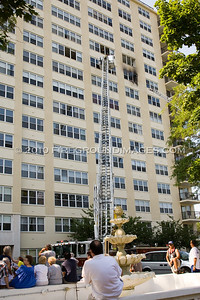 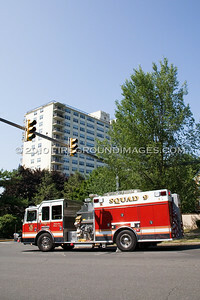 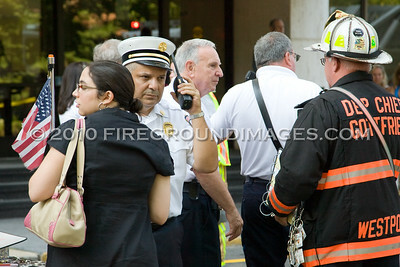 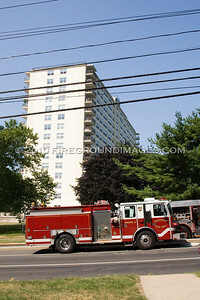 BRIDGEPORT, CT – At 8:52 am on July 6, 2010, mutual aid companies covering Bridgeport during a large commercial fire were dispatched to a fire on the 10th floor of a 15-story high rise building. 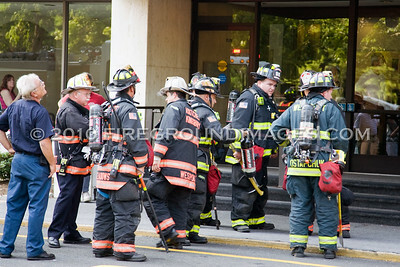 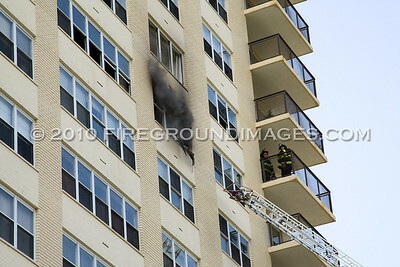 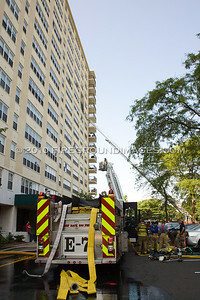 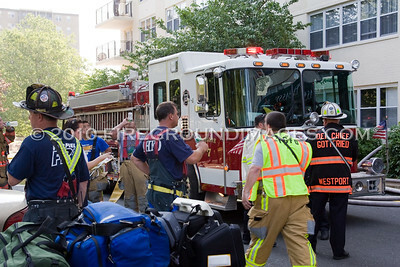 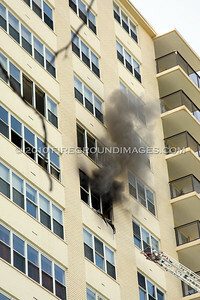 The building, located at 2625 Park Avenue, had fire showing from a unit on the 10th floor. 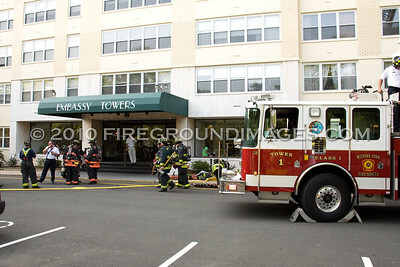 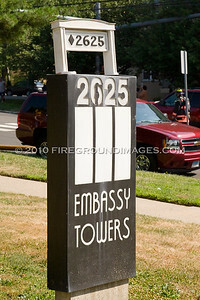 Members and apparatus from Fairfield, Milford, Westport, and Trumbull battled the blaze on Park Avenue also known as the Embassy Towers. 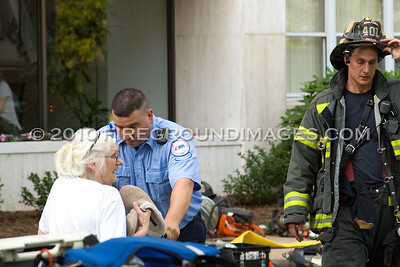 One woman was displaced and her pet parrot perished as a result of the fire. 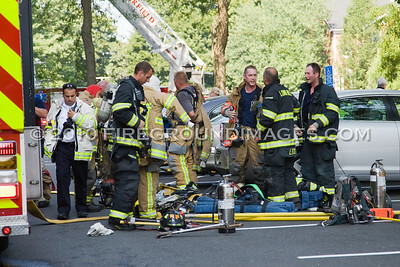 One firefighter suffered heat exhaustion due to the extreme weather, and two residents suffered smoke inhalation. 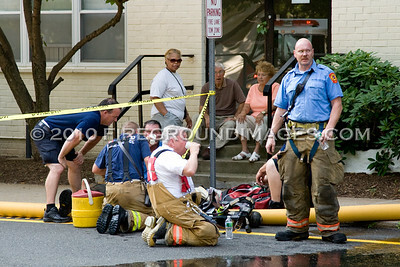 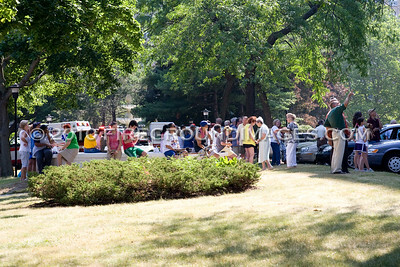 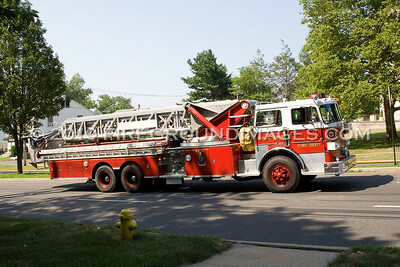 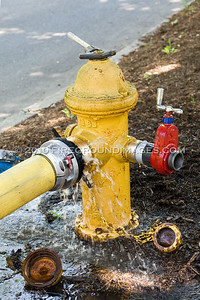 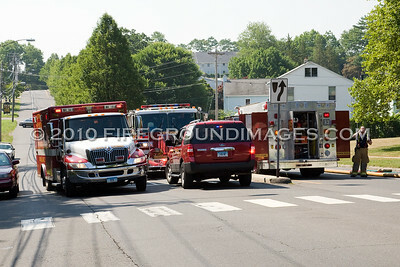 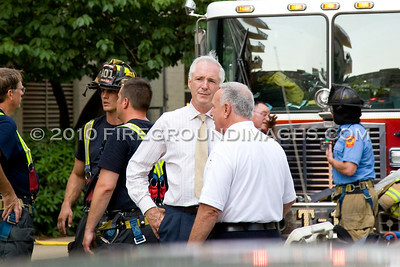 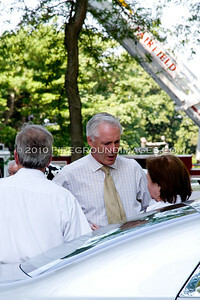 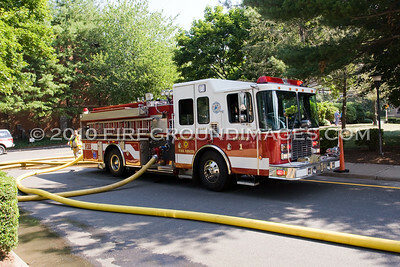 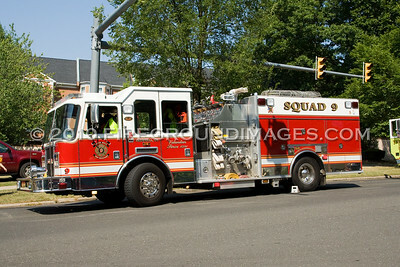 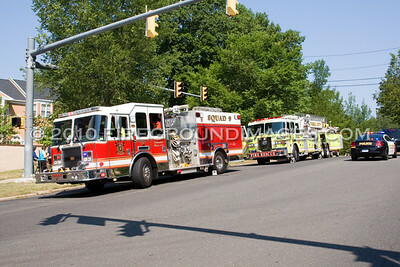 The Connecticut Chapter of the Red Cross was also on scene providing water to firefighters and residents.